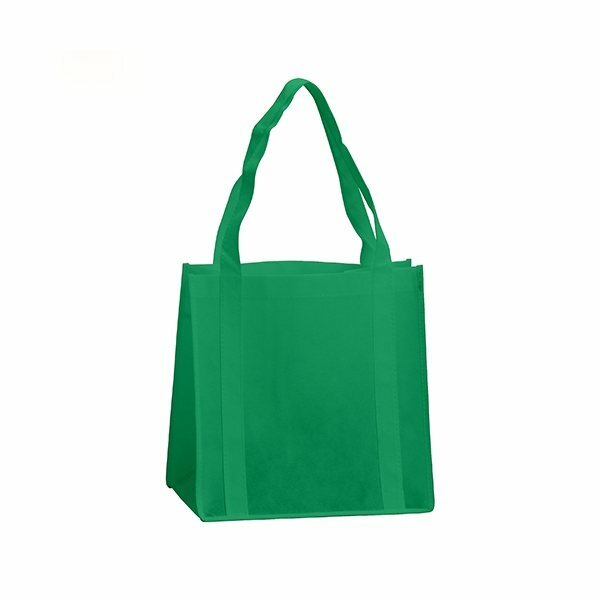 80 GSM Non-woven shopping tote. this bag was very bright and the volunteers loved it. I've had others ask me where I got the AnyPromo because other organizations want to order them as well. Prices, speed, choices, easy to contact, place order, all easy and as you can tell I was very satisfied.